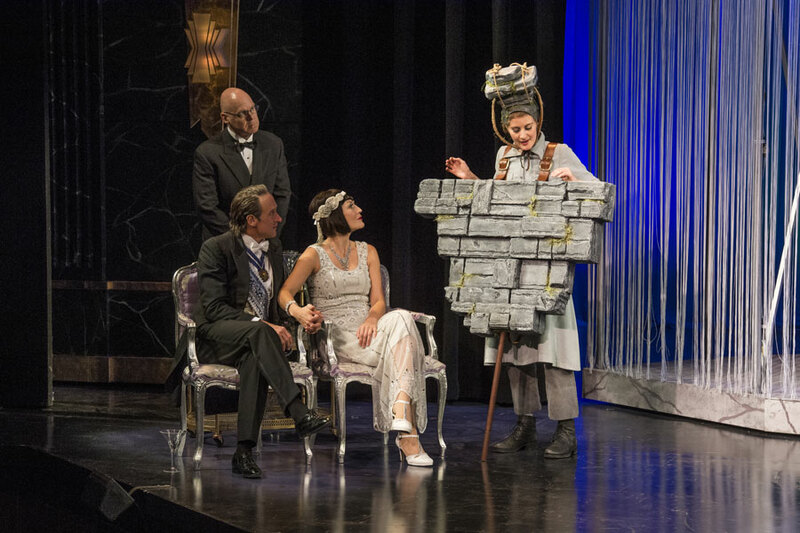 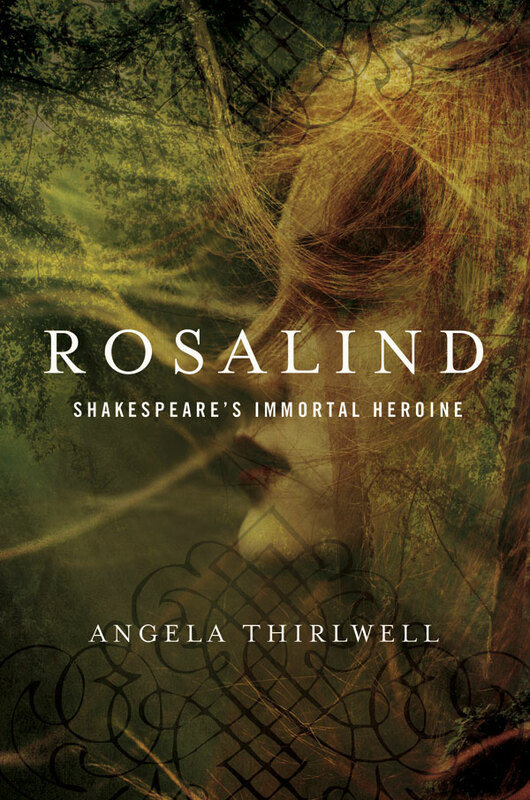 Read an excerpt from “Rosalind: Shakespeare’s Immortal Heroine” by Angela Thirlwell, in which she traces the performance history of “As You Like It” and interviews famous actresses who have played this role onstage. 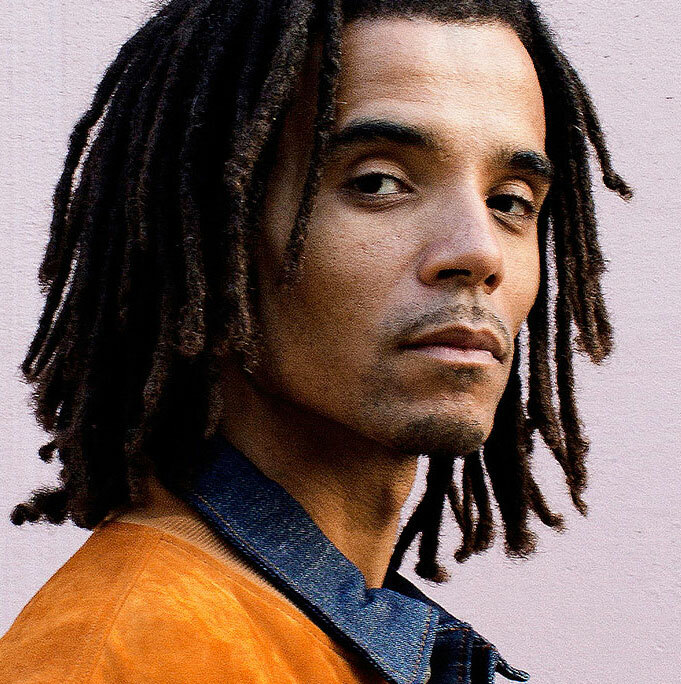 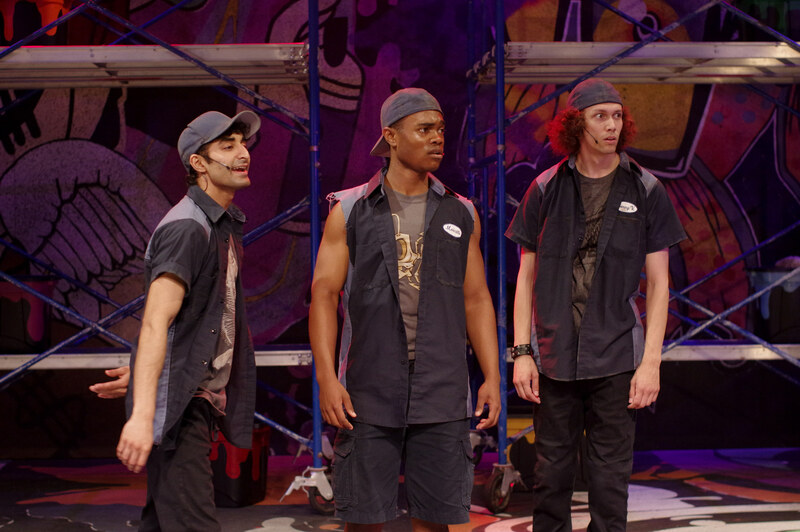 “Is it hip-hop or is it Shakespeare?” Learn more about Akala and how he uses hip-hop to spread an understanding of the relevance of Shakespeare’s poetry. 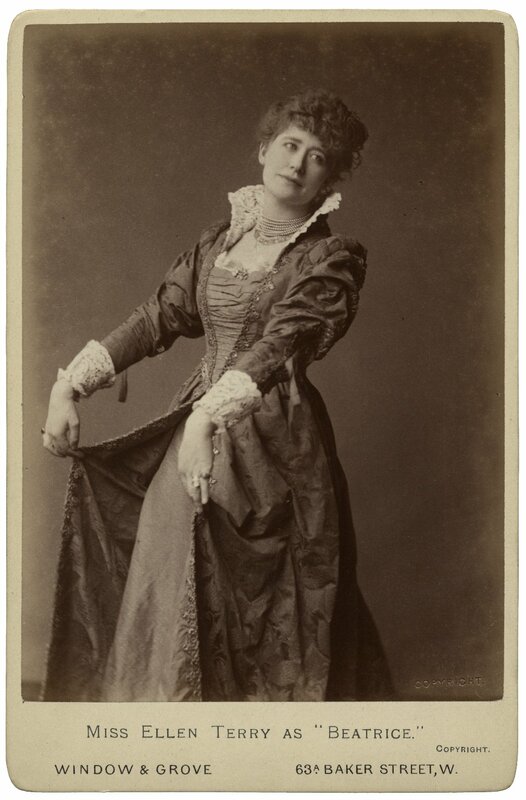 Famous Shakespearean actress Ellen Terry (1847-1928) took the liberty of correcting certain biographical errors in a book about her friend Henry Irving.